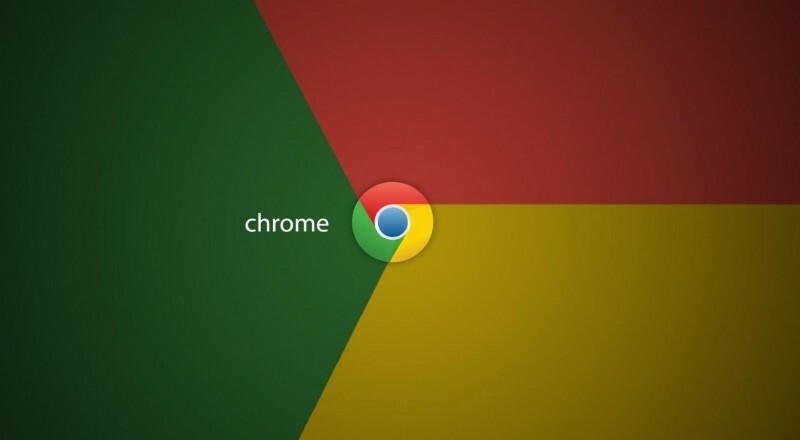 Google has revealed ahead of its annual I/O conference that the mobile version of its Chrome web browser now has over a billion monthly active users. The figure includes both Android and iOS users although unfortunately, the search giant didn’t provide a platform-level breakdown. That’s impressive considering Chrome passed the 800 million user mark just over five months ago. Google launched Chrome on September 2, 2008. The admission came as part of an infographic Google released to celebrate its 50th Chrome release which took place last week. The infographic is loaded with some pretty interesting tidbits such as the fact that 771 billion pages are loaded each month. Google also credits its auto-complete and data-saving features for reducing the need to type more than 500 billion characters and saving two million gigabytes of data, respectively. Furthermore, Google points out that 3.6 billion web pages are automatically translated each month. Additionally, 9.1 billion forms and passwords are now automatically filled each month. In terms of security, Chrome protects users from malicious web pages 145 million times each month and has paid out more than $250 million in rewards as part of its bug bounty program. With the milestone, Chrome joins other billion-user products including Android, Search, Maps, YouTube and the Google Play store. What browser do you use on your mobile device(s)? Let us know in the comments section below.